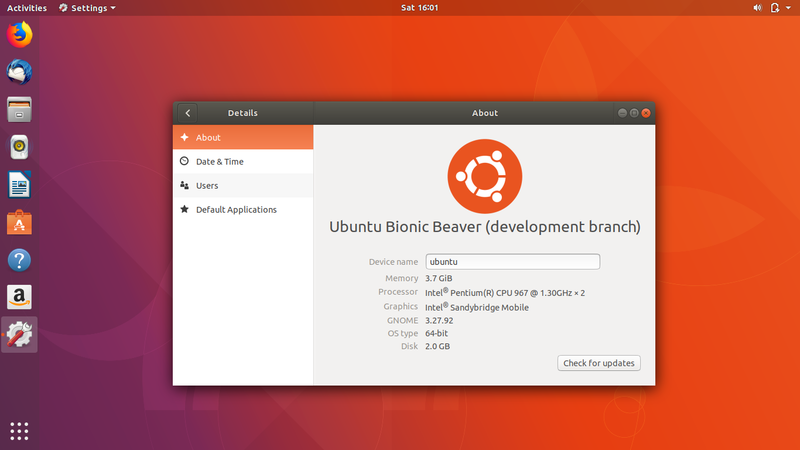 How To Install Ubuntu 18.04 LTS "Bionic Beaver"
This article explains how to install Ubuntu 18.04 LTS operating system in step-by-step. You will prepare two partitions, at least the first one 20GB and the second one 1GB. The installation procedure is very easy with 11 steps to follow explained with pictures. 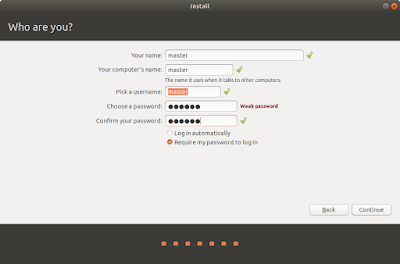 We hope this tutorial helps everyone especially beginner to install Ubuntu by themselves safely. Enjoy Ubuntu 18.04! 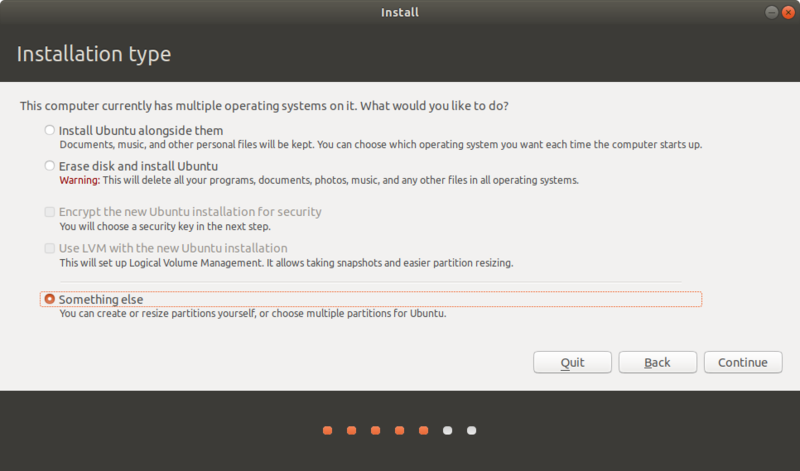 Make bootable USB drive of Ubuntu 18.04 with the program GNOME Disk Utility (GNU/Linux) or Unetbootin (on Windows). Make a new blank partition of 20GB at least. Make a second blank partition of 1GB at least. Backup your important data if you have another system (i.e. Windows) in the same coputer. If your computer is new/blank, then just go ahead. Restart your computer to show your BIOS and change it to boot via USB. Plug your bootable USB drive of Ubuntu and restart to show the Ubuntu 18.04 screen. 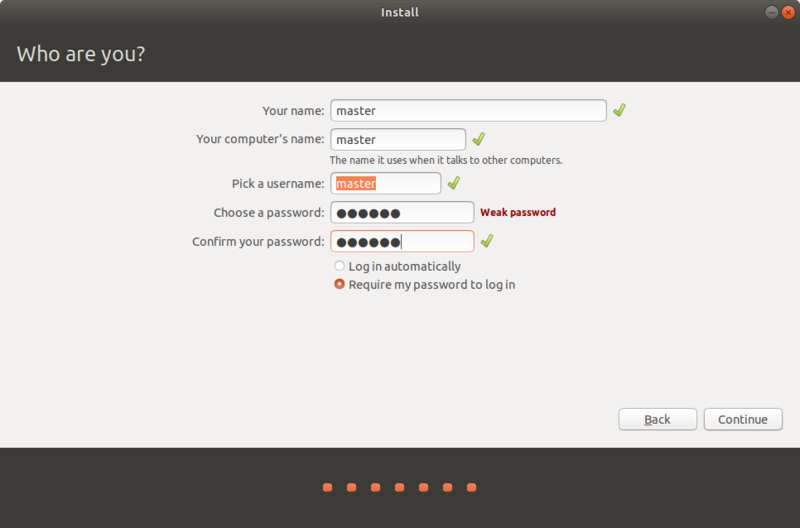 You will see two choices: Try Ubuntu and Install Ubuntu. Choose Try instead. Choose a language from the first page. The default choice is English and is safe. 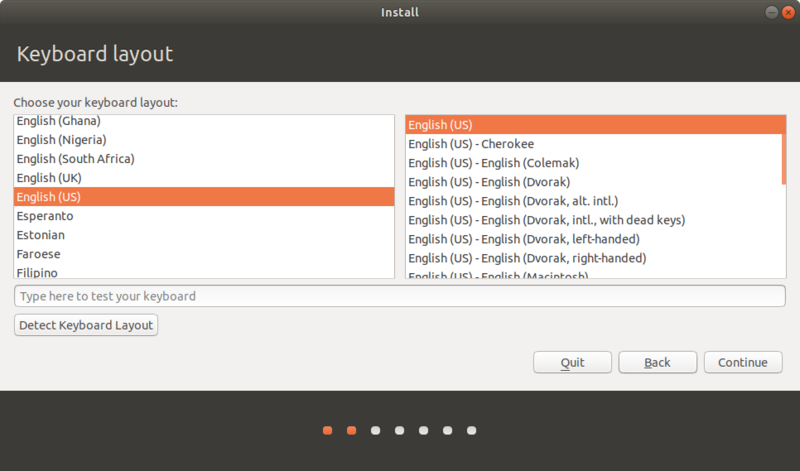 Choose the default choice of English (US), except you are using specific charset like Russian or Japanese keyboard. 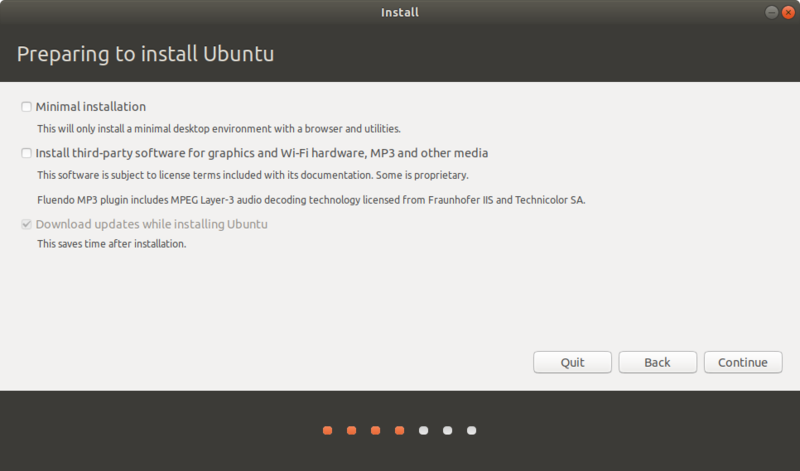 This step is what makes it different from previous Ubuntu version. Choose "I don't want to connect to a wifi/network". This makes your installation faster. 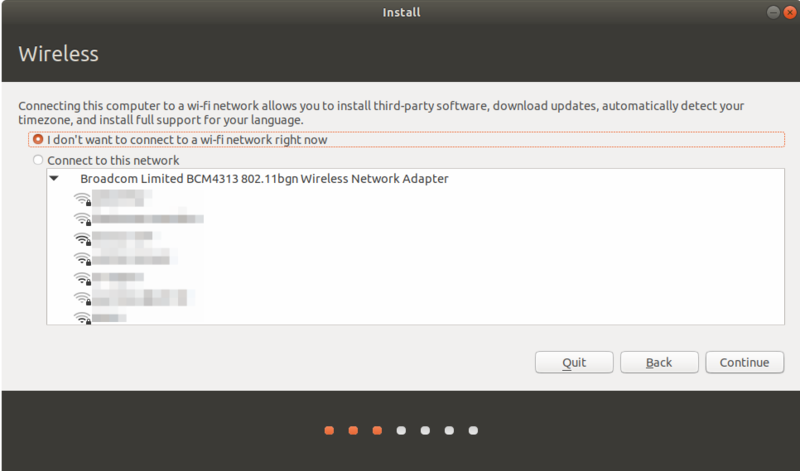 Anyway, you can still update & upgrade Ubuntu after installation finished. Blank all choices on this step. The first blank choice makes the installation normal, not minimal. The second blank and the third greyed choice make installation faster and not need internet connection. 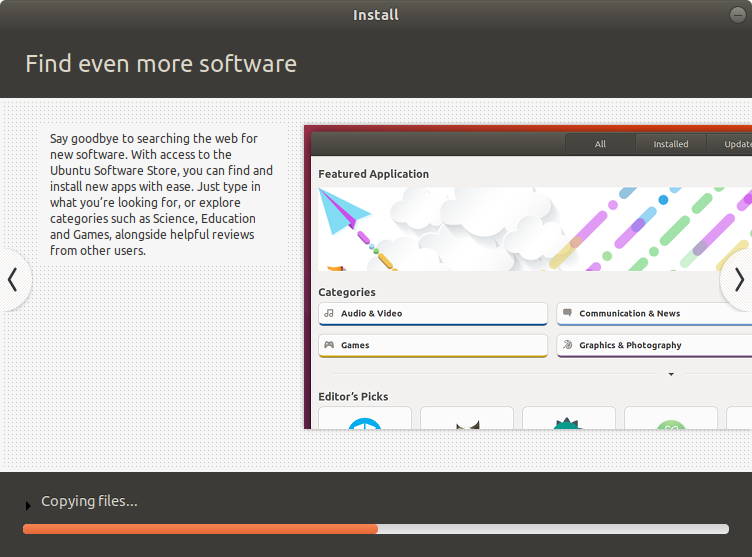 This step is also an improvement compared to previous Ubuntu version. 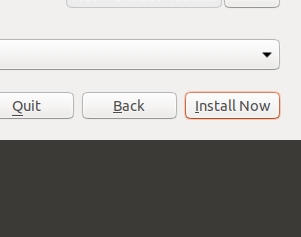 Choose "Something Else" from Installation type step. 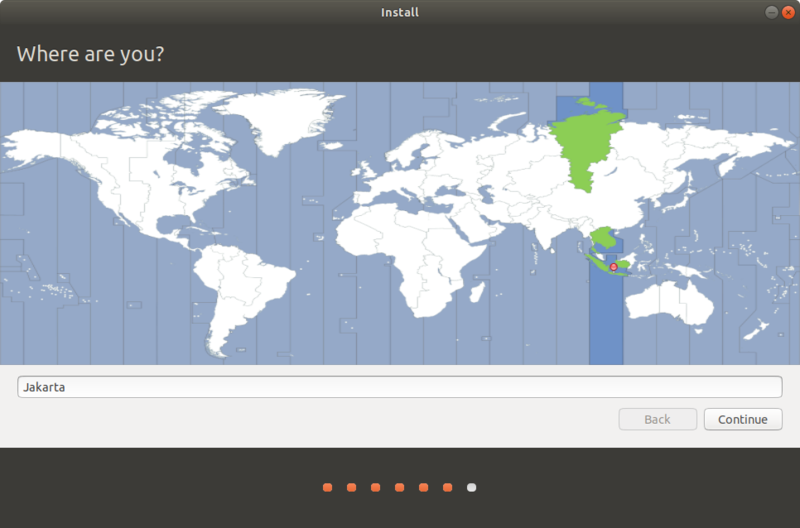 This makes you manually partition your disk and not handing over your control to automatic installer. Do not select Install alongside, do not select Erase disk. 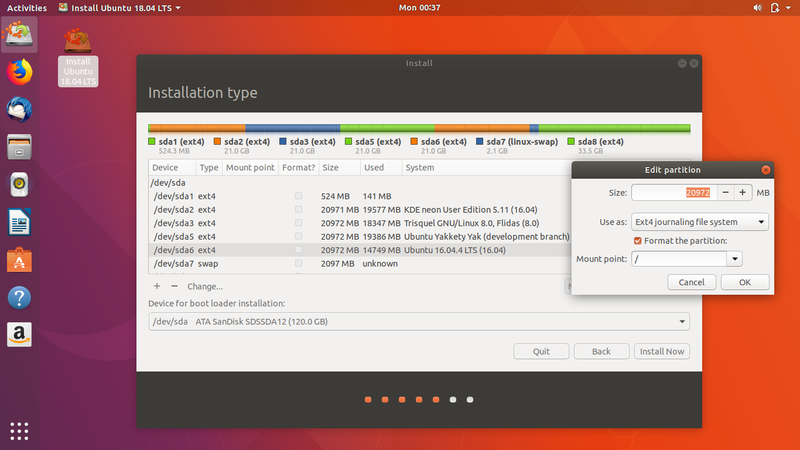 First partitioning step: select your first blank partition > press Change button > fill it Use as: Ext4 journaling, Format the partition: yes (checked), Mount point: / > OK.
Second partitioning step: select your second blank partition > press Change button > fill it Use as: swap area > OK.
For example, if your main partition is /dev/sda6, then you choose location of Ubuntu's bootloader at /dev/sda. This means you choose the parent (the hard disk) sda of the main partition sda6 to place the bootloader. As simple as that. 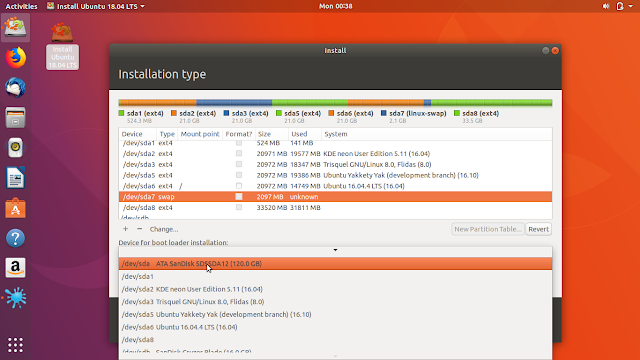 Read once again your partitions configuration to make it sure nothing wrong selected. Once you are sure, press Install Now. This starts the real installation process and you can not go back. Notice that your geolocation determines your local time and your password there are the same as your sudo password later. This is the last step of copying entire files into the new partition and setting up a new operating system. Wait until all processes finished. 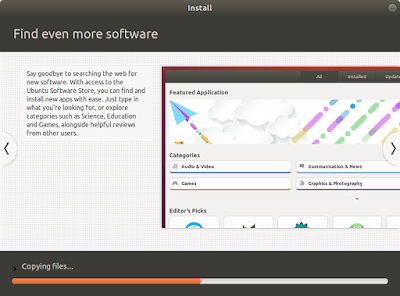 While processing, Ubuntu 18.04 will show you a slideshow presentation of its features. This last process should takes only 15 minutes or less. 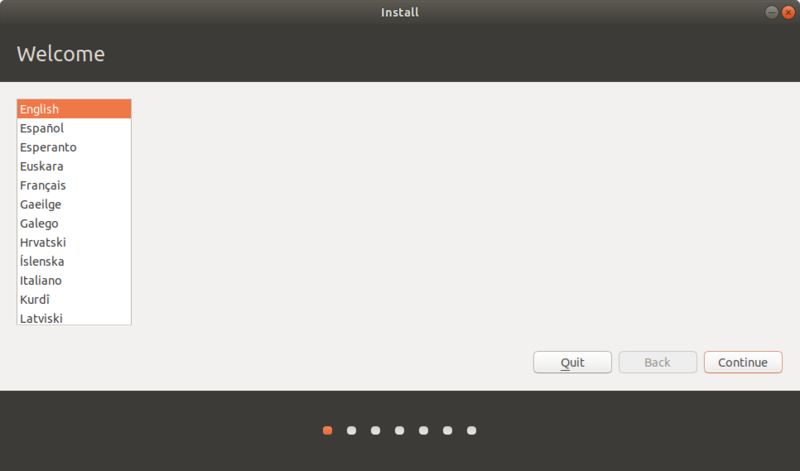 Once finished, the installer tells that "Installation Complete" and "has finished". Press Restart Now and enjoy Ubuntu 18.04 LTS!